Ukrainian troops continue to build up their groupings in the Donbass, which has been confirmed by international observers. This is reported on the official website of the OSCE Special Monitoring Mission. “On February 3, observers found 18 self-propelled howitzers newly transferred near the city of Artemovsk, 67 km north of Donetsk, where they are in violation of the relevant regulations,” the OSCE reported. 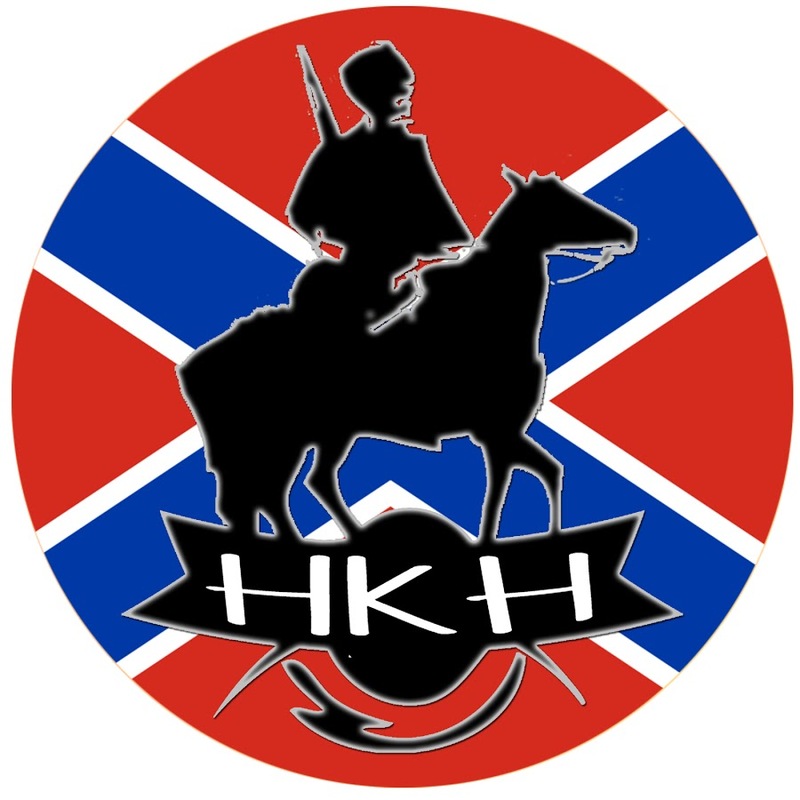 Cossack Media Group began to form back in 2014, the year that the war began, when events in Donbass began to take a cardinal change and the residents of Lugansk and Donetsk started to fight back against the Ukrainian army. Whereas they lacked a sufficient number of small arms and possessed no heavy military equipment at all, the Ukrainian military had a sufficient number of both. 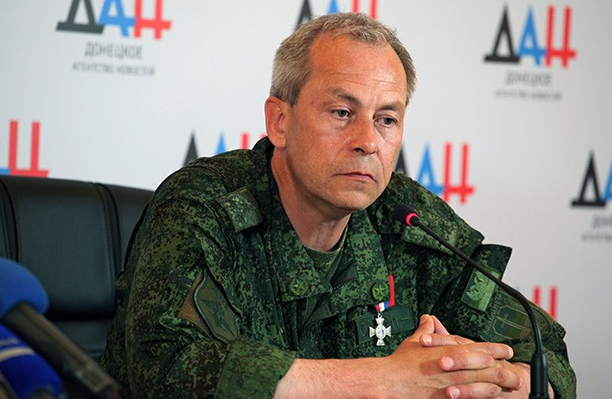 However, the militia forces, which have now evolved into the DPR and LPR Army, were able to repel the superior enemy. The idea of creating Cossack Media Group appeared quite simply. It was based on the realization that we, the republics of Donbass, were winning in combat but at the same time we were suffering defeat in the information war. 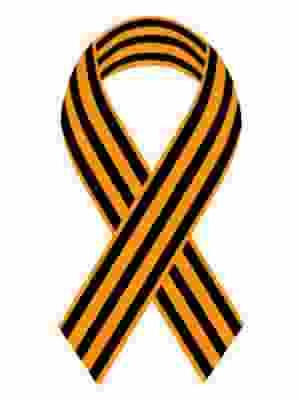 In August 2014, it was decided to start Cossack Radio to broadcast and communicate to people the truth of the situation on the front – truth that is distorted by the Ukrainian media. In 2014, a particularly acute shortage of truthful information spread among people in Donbass. We tried to correct this deficiency. Thus, after the start of the broadcast of Cossack Radio, soldiers started bringing video materials to the studio which confirmed the shelling of residential areas in the Lugansk region (for the Ukrainians themselves, “their homeland”) by UAF forces. More and more video material appeared, so we decided to create a channel on Youtube, New Channel of Novorossiya, and start broadcasting it in the city of Stakhanov and nearby towns. The Youtube channel, in addition to information problems stemming from the situation facing cable and landline TV, was designed for security purposes in order to inform the local population about the shelling by the Ukrainian army. The Youtube channel reported the true situation in the cities, towns and villages of Donbass to the international community. At the beginning, there were also objective reasons that led to the creation of a Youtube channel such as the lack of technical equipment and specialists, etc needed for a real TV channel. The correspondent network of our television was just beginning to unfold. This is an expensive task, so things are going slower than we would like.